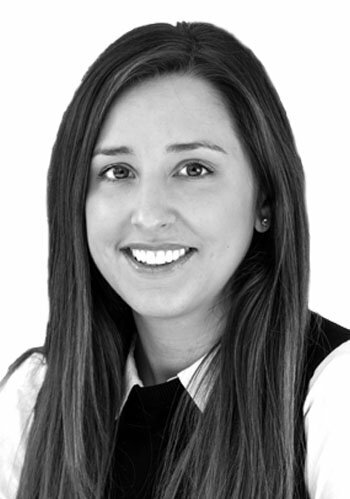 On her way to her first decade in the property sector, Sarah started at Aylesford in our Lettings team. In turn she graduated to become Andrew Langton’s PA. As well as running his diary and supporting his domestic and international role, Sarah works closely with our Sales, Marketing and PR functions. Outside work, she keeps fit and rides horses.